The world of ‘safari’ has evolved and nowadays can easily proffer a substantial portfolio of accommodations. Many travellers seek outstanding experiences in terms natural beauty and intensive game viewing; but with a demand for comfortable accommodation with modern-day amenities. 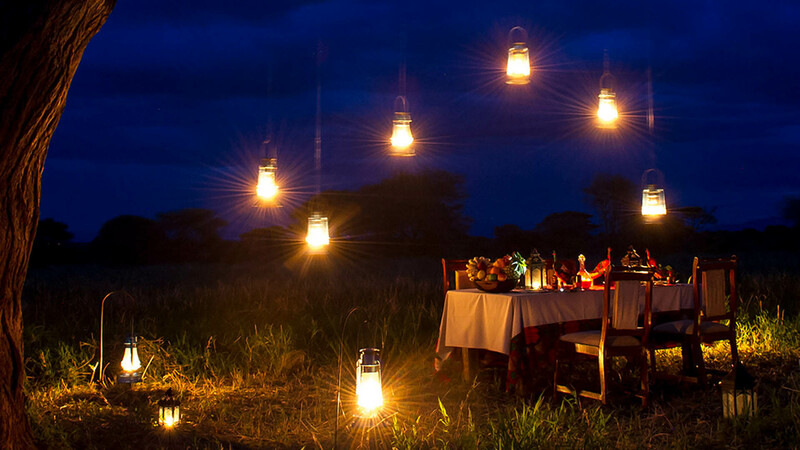 Tanzania is one country that has replied with a display of special lodges and luxurious ‘glamping’ experiences in lavish locations. There is WiFi, spa treatments, full body baths, swimming pools, wine cellars and chandeliers. To ensure your itinerary is well appointed and personally tailored, we converse with you to share ideas on where and why you might choose one boutique accommodation over another.